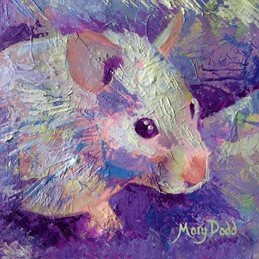 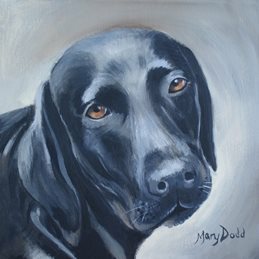 Hi I'm Mary - I'm an artist and graphic designer. 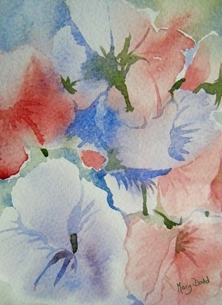 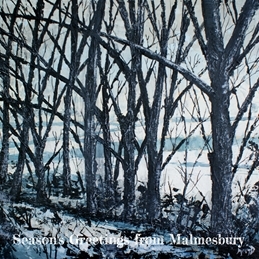 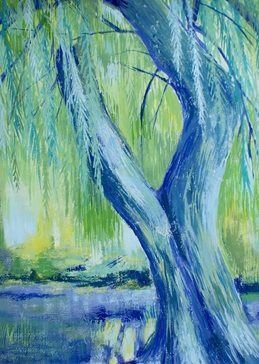 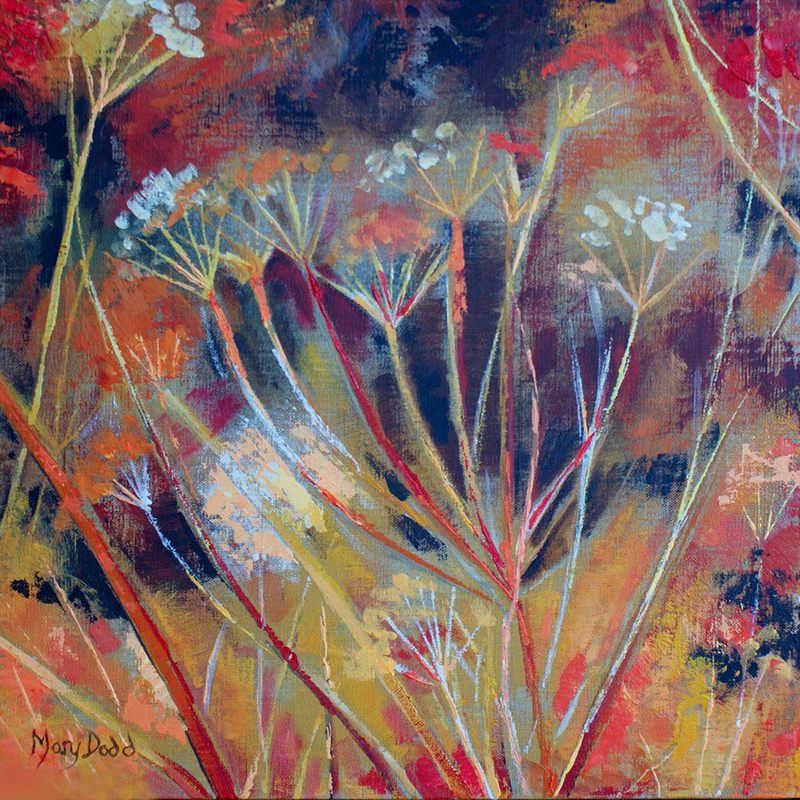 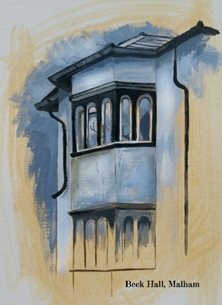 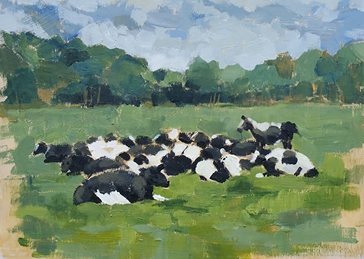 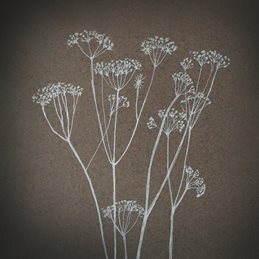 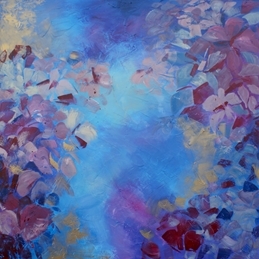 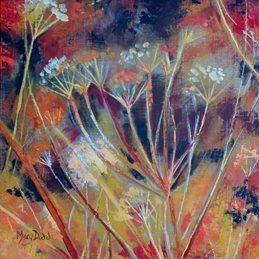 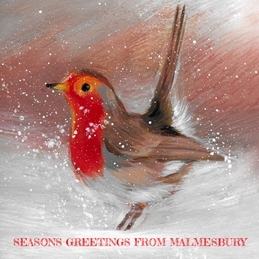 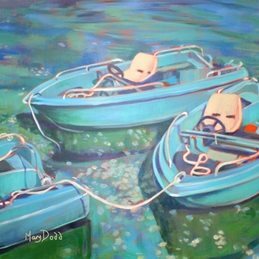 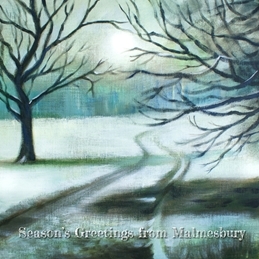 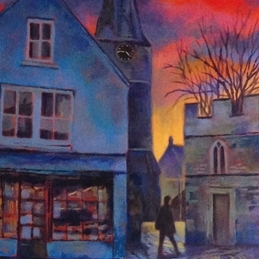 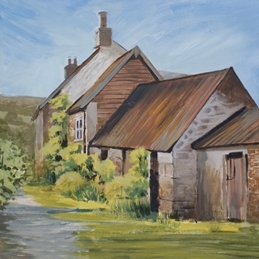 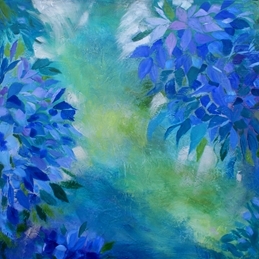 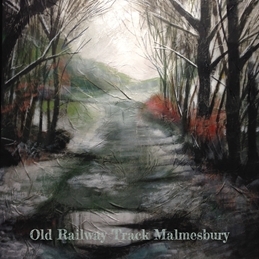 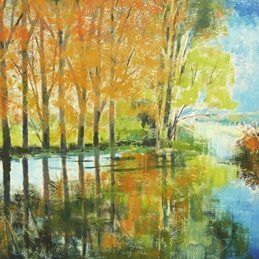 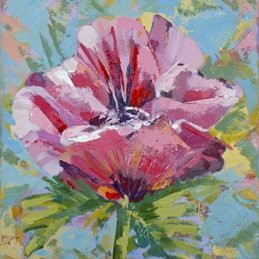 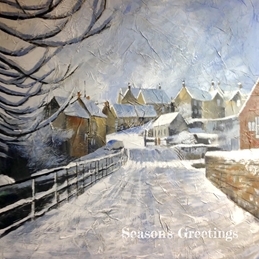 I've been painting and designing, for more years than I care to remember, from my studio near Malmesbury. 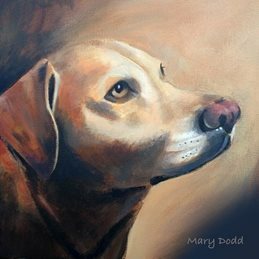 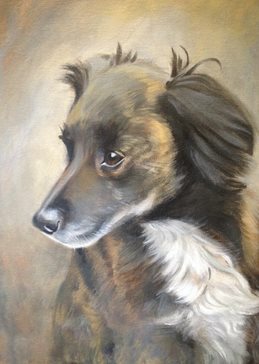 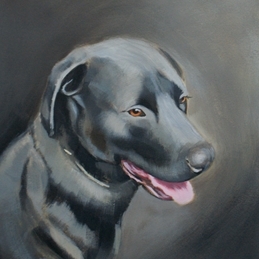 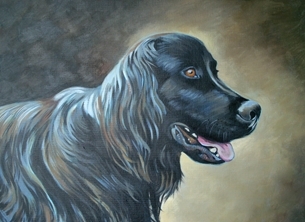 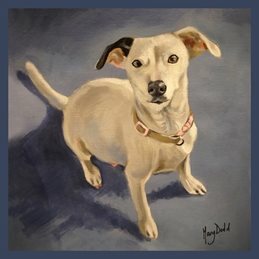 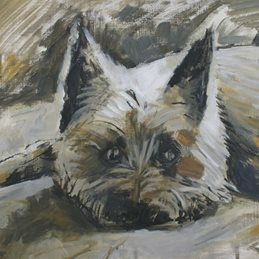 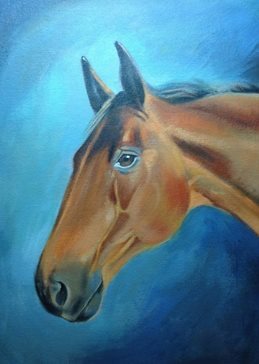 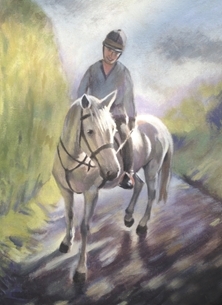 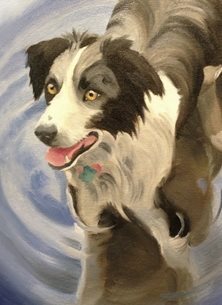 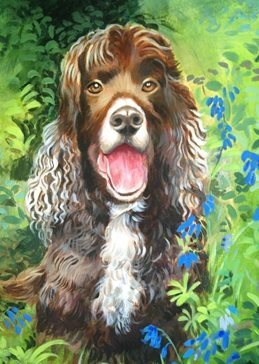 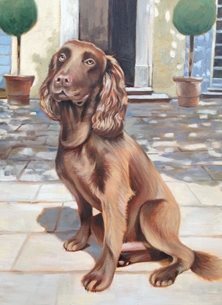 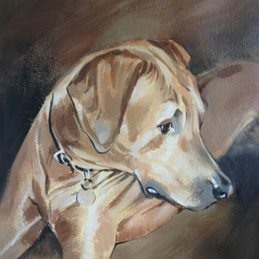 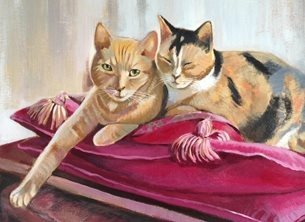 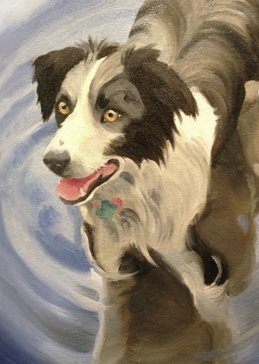 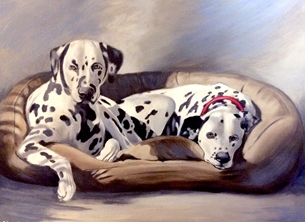 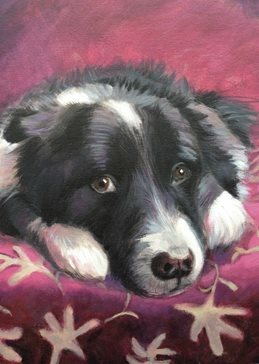 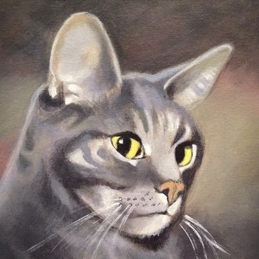 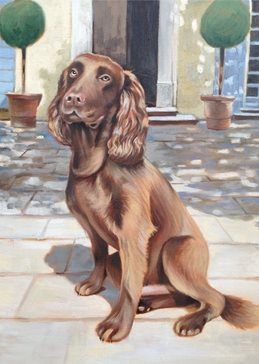 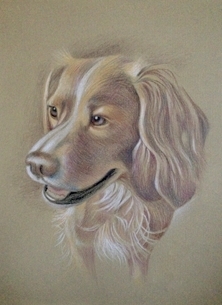 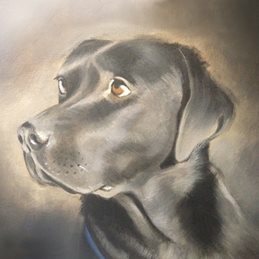 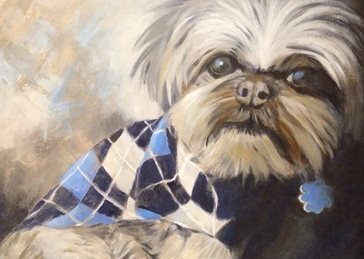 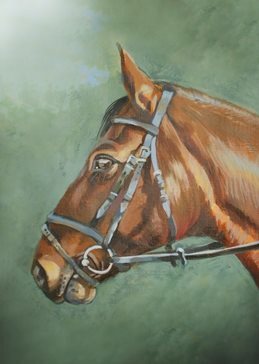 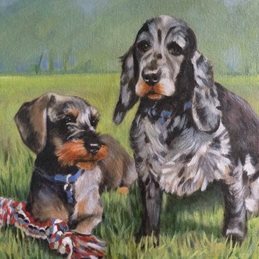 I do many commissions of portraits of pets or people, but produce other fine art too. 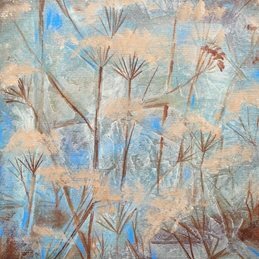 I'm interested in trying to abstract landscapes and whatever takes my fancy. 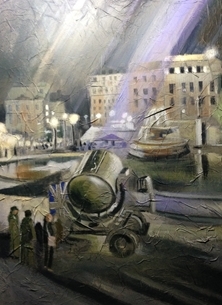 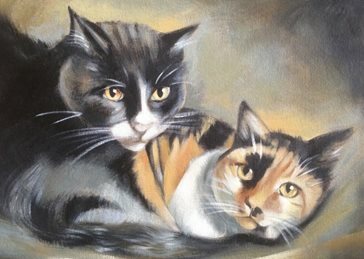 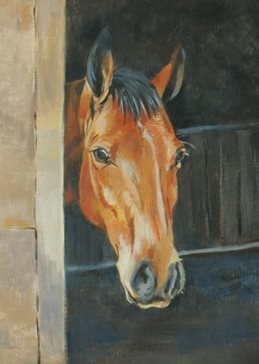 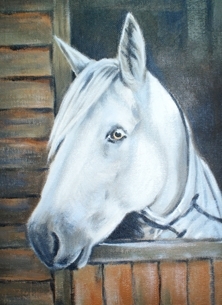 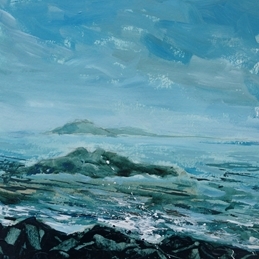 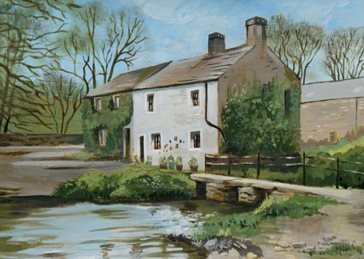 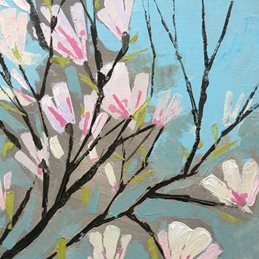 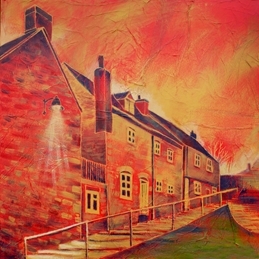 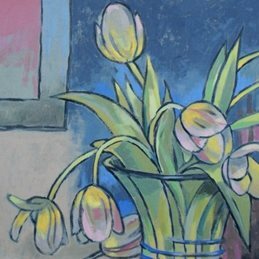 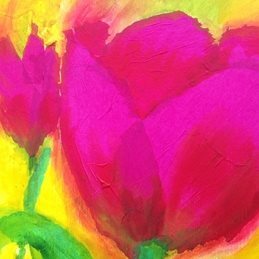 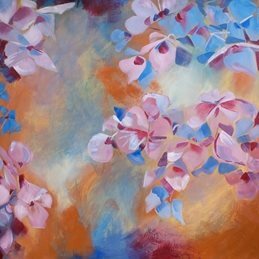 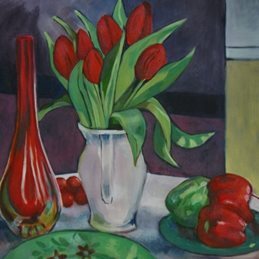 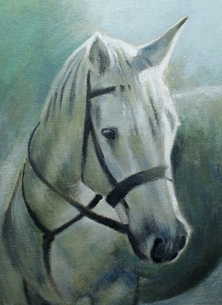 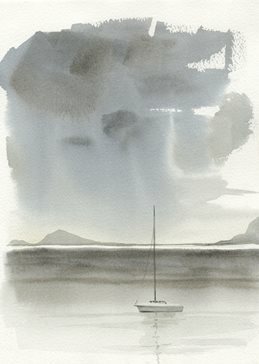 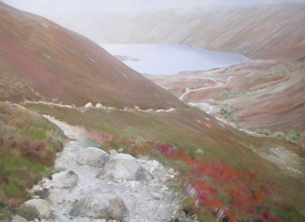 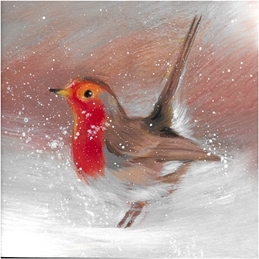 I paint mainly in acrylics, but also do pencil crayon drawings and oil paintings. 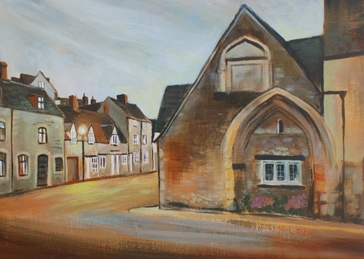 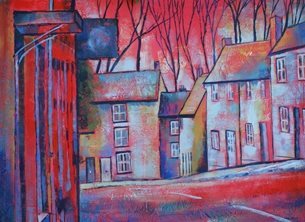 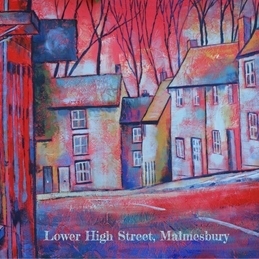 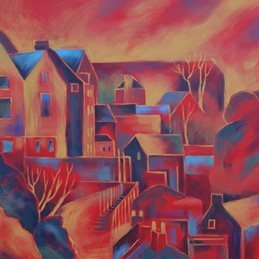 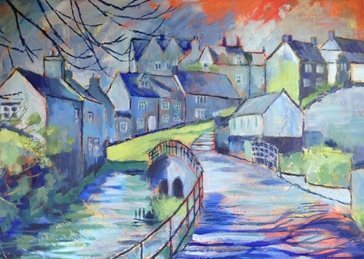 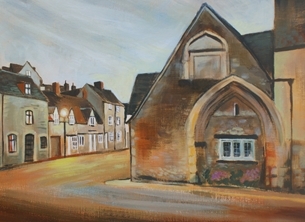 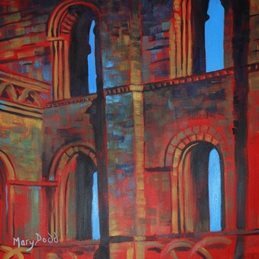 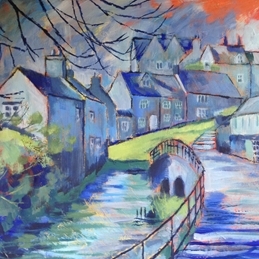 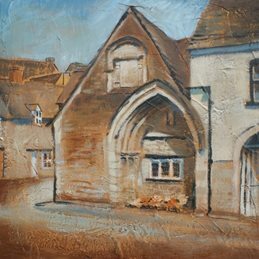 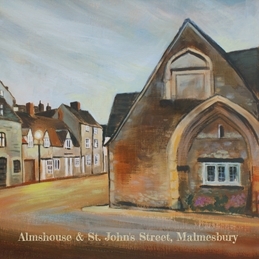 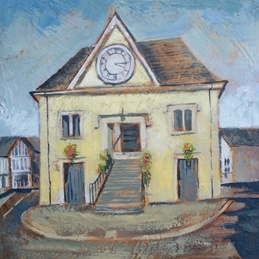 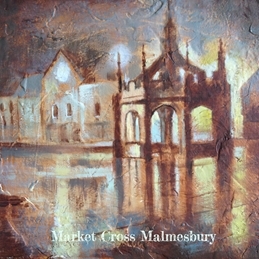 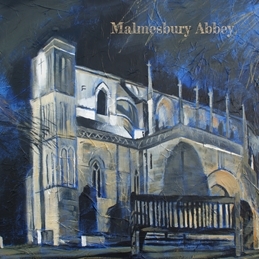 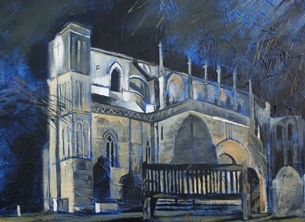 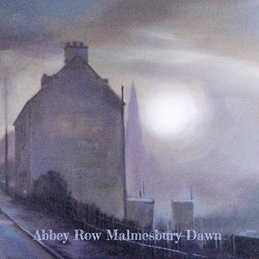 I've had 8 exhibitions in various locations including Egypt and Hong Kong, and of course my beloved town Malmesbury, which I paint often. 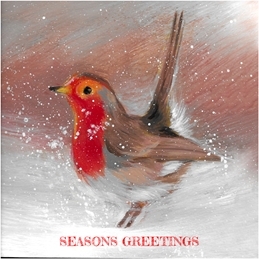 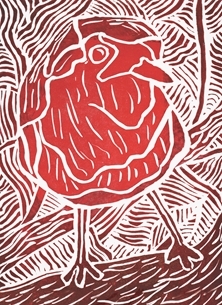 I will attempt to design a card for every occasion and hope you like my work.